Extremely competitively priced, and welcoming to boot, the Merthyr Tydfil Footgolf Course is a mature parkland course with some wonderful established trees and undulations. 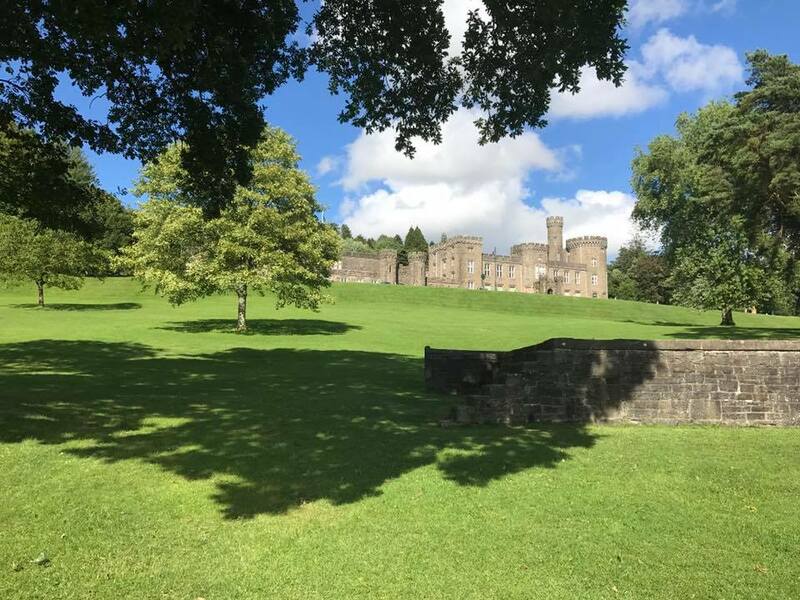 The course sits within the grounds of Cyfarthfa Castle, in Cyfarthfa Park, so you can easily combine a day doing both. Merthyr Tydfil Footgolf is undoubtedly one of Welsh Footgolf’s most strikingly attractive courses, and is popular with wildlife too – keep your eyes peeled and you might see some yourself! This is a sister course of Swansea Footgolf Course, and whilst this is just 9 holes to Swansea’s 18, the wooded course makes for some excellent challenges and interesting obstacles. Generally, this is an easy walking course, with just a couple of climbs, as well as being relatively short. However, although distances might be short, there are definitely some technical challenges here as well as the chance to introduce the game to the rest of the family – whilst also having fun yourself. Contact the club for opening times. 2018 prices are currently unavailable.